Need to Speak to a Solicitor about a Settlement Agreement? Do you need to speak to an employment solicitor about a settlement agreement? Contact us now for a free telephone consultation with an employment law solicitor. We will answer any of your questions and put your mind at rest. Why use Mason Bullock Solicitors? As employment law specialists, we have given settlement agreement advice to hundreds of employees like you. Wherever you are in the UK, we can provide the advice you need quickly and easily by telephone and email. There’s no need to make an appointment. You’ll receive all the advice you need without having to leave your home or office. What does the advice include? Once everything is completed, we’ll provide your employer with a certificate to confirm that you’ve received the legal advice you need. The cost for advice on a settlement agreement will usually be a fixed fee based on the amount that your employer has agreed to contribute to your legal costs, which means there’s no charge to you personally. If you need us to negotiate on your behalf, we can often do that on a ‘no increase-no fee’ basis, which means there’s no risk to you. To find out more about how we charge for settlement agreements, click here. Even if you haven’t received the settlement agreement yet, it’s worth getting in touch to discuss any concerns you may have. 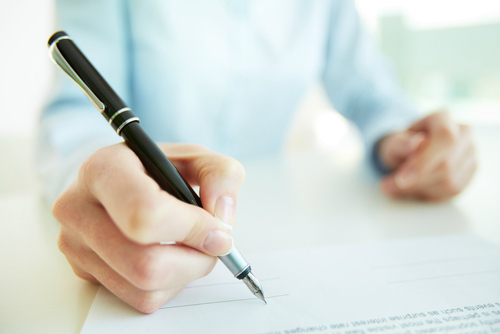 To speak to a solicitor about a settlement agreement, give us a call or complete the form below and we’ll call you. We’ll be happy to provide you with a free initial consultation and answer any questions you may have.